What is Your Kitchen Style? on Decor Mentor. Reader Question: What's my style? on Kitchen and Residential Design. Paul does a great job explaining you don't have to put yourself in a style box. Bathroom Tips [Powder Bathroom] on Decor Mentor. Gorgeous CaesarStone and Calacatta marble in this amazing house on Arch Daily. This is one of my favorite color combos right now..... 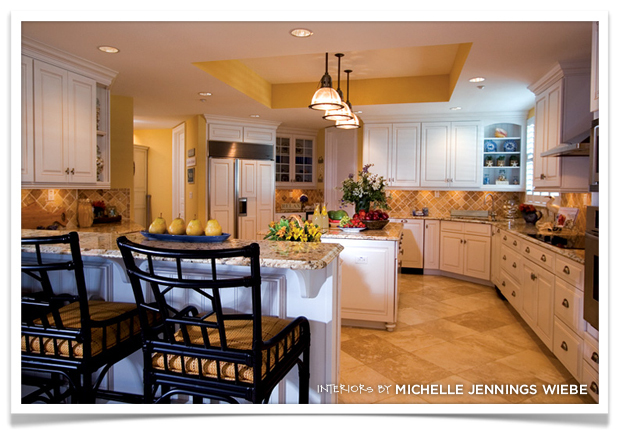 Favorite Color Combinations: Gray and Yellow on Houzz. What's my style is a great article. I think we should have all of our clients read it! I love grey and yellow too, one of my faves!